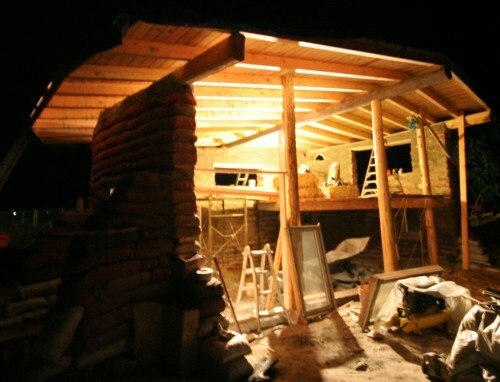 Delve deep into the design and technical aspects of creating holistic earthen buildings. 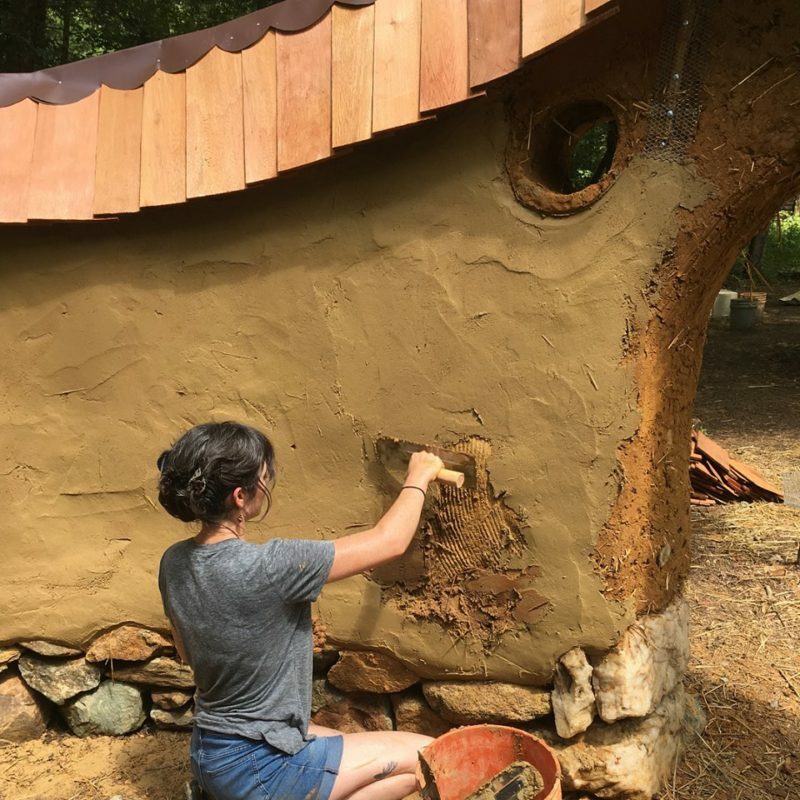 Use permaculture principles, bio-mimicry, and traditional wisdom to envision buildings that truly take care of their occupants. Regenerative buildings and systems can make people and ecosystems around them healthier. 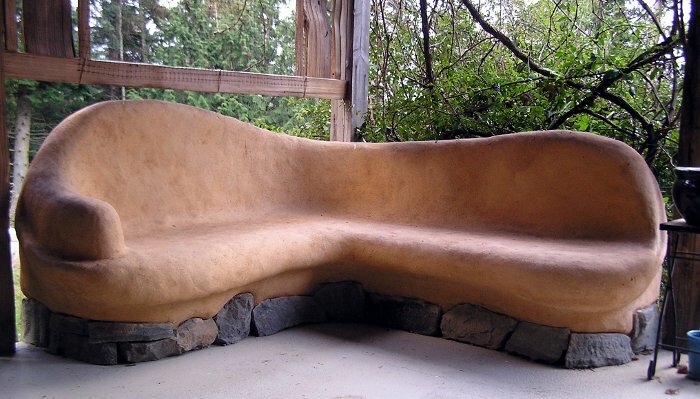 Learn about the immense variety of natural building techniques to use whatever material is available. 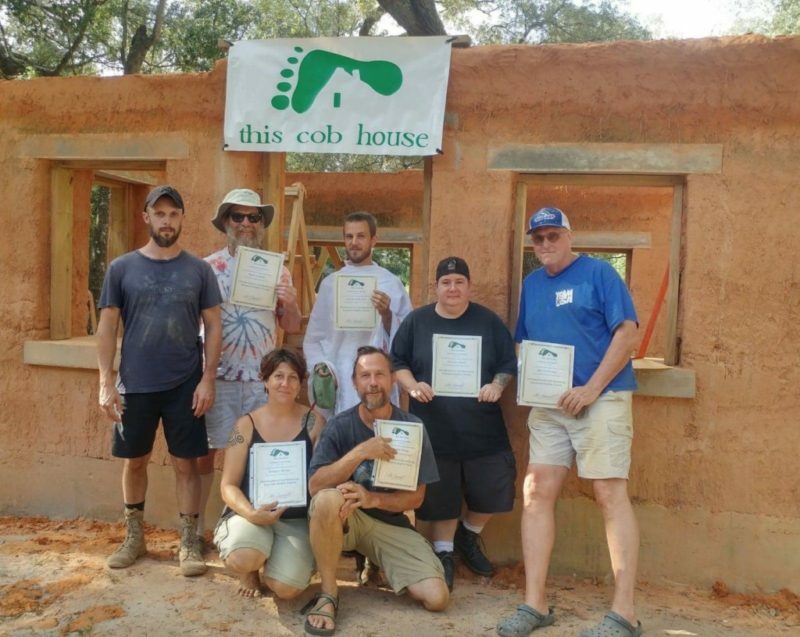 Understand domes, vaults, water catchment, passive solar, passive heating and cooling, vertical gardening, on site waste treatment, and passive refrigeration. Lectures, slides, drawing, models, estimating, and engineering basics. Class size is limited to 8 people. Bring lunch.